The study was published in the Journal of Small Business Management on October 3, and is a bibliometric analysis based on field normalized citations in the field of entrepreneurship. In short, the analysis shows how many times research articles have been cited by other researchers. The authors of the article specifically mention CeFEO (Center for Family Enterprise and Ownership), which has attracted award winning scholars and large amounts of external funding. Per Davidsson, Professor of Entrepreneurship at JIBS, is ranked as one of the best researchers in his field in the world. This shows that JIBS and Jönköping University outrank almost all prestigious European and American universities in terms of entrepreneurship research, and has a huge impact in the international research community. Jönköping University Foundation is one of three independent institutions of higher education in Sweden offering postgraduate programmes. It is characterised by focused profiles, internationalisation, an entrepreneurial spirit and collaboration with surrounding society. 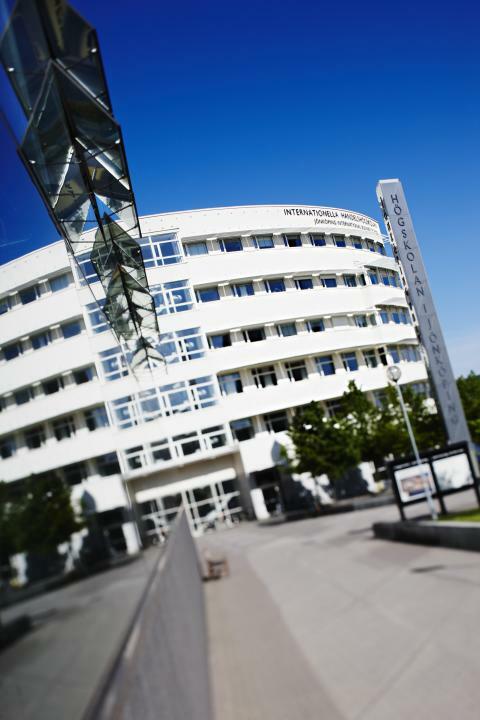 Research and education are carried out at four schools: Jönköping International Business School, School of Education and Communication, School of Engineering and School of Health and Welfare. Jönköping University has some 11,000 registered students, 800 employees and a turnover of approximately SEK 649 million.